we’ve got some great deals for you. Please note: Some exclusions apply. 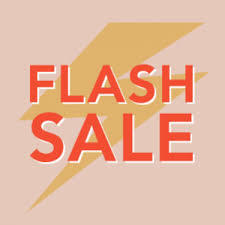 Flash sales do not include specialty items, items from our consignment vendors, items sold online, and items with missing or damaged price tags. Take half off the orange and blue tags on bathroom vanities and bathroom and kitchen sinks, both modern and vintage. 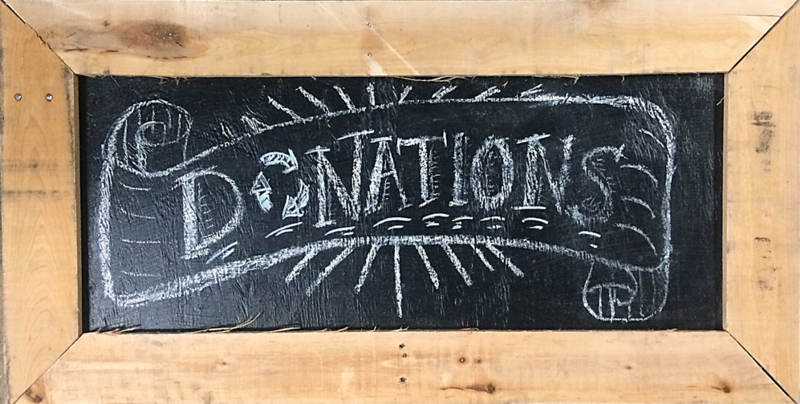 We’ve just gotten several donations of vanities, so they’re included too! 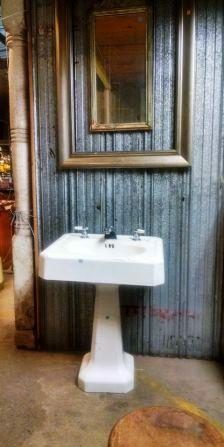 Sale does not include sink sets with matching toilets, kitchen sinks that are part of cabinet sets, other plumbing parts, or other types of furniture. That’s right, 75% off! 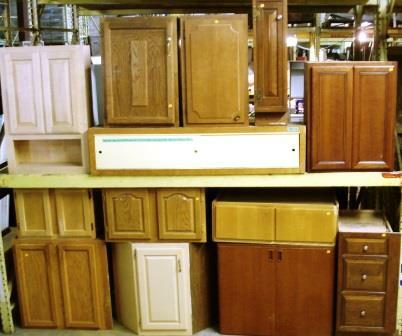 Save on single cabinets that are not part of sets, as well as single cabinet doors and drawers. Sale does not apply to other types of furniture, decor, or doors; select specialty items; hardware; medicine cabinets, cabinet sets; items with missing or damaged price tags, or items from our consignment partners. 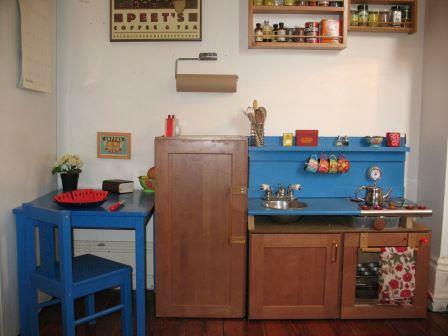 Orphan cabinets are great for upcycling projects, like this sturdy and adorable play kitchen for a lucky little kid!